If you run a business then whatever your industry you should always consider watching the latest developments in technology to be one of your top priorities. These days no matter which industry you’re involved in there will be ways that technology can help you to improve your customer service, your output of work, your efficiency and your profit margins. The key to success is to find the best new technologies because your competition do and then to implement them in smart ways that give you the competitive edge. But it’s not just important to keep an eye on technology in order to watch for new opportunities though. Equally it’s just as important to make sure that your company says up to date so that you don’t fall behind the times and end up obsolete. Pretty soon the face of your business is likely to be completely changed by technology, and you don’t want to be left behind in the aftermath. Read on then and we’ll look at some of the most important technologies for you to be keeping your eye on in the near future. 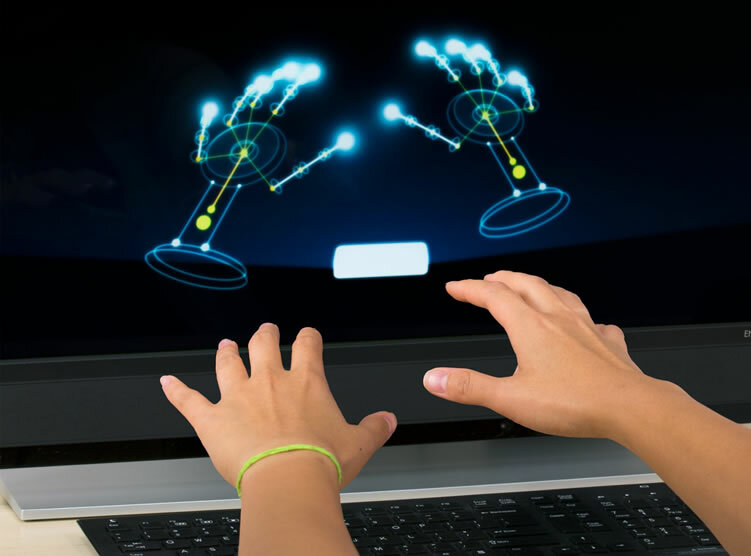 The Leap Motion controller is a fascinating device that retails for only around $80 and will plug directly into almost any computer. From there it then uses infrared in order to pick up on fine motor movements in your hands, allowing users to interact with items in a much more fluid and natural way. This is the next logical step from touchscreen devices and promises to finally usher in the age of Minority-Report style interfaces. For business this has countless possible uses – offering a very user-friendly and commercial way for customers to interact with your software that doesn’t require any sensitive hardware to be put on your shop floor. Imagine a self-service kiosk that users don’t have to touch – because it can ‘see’ them pull out their card ready to pay. Likewise there are many ways that gestures can be used to improve workflow in your office – how about letting staff turn on their computers by simply waving their hands? The Bitcoin is the new official currency that has emerged online and that’s making a lot of smart people very wealthy. The money can be obtained through exchange sites or through ‘data mining’ and it’s technically very valuable currently (though a little unstable, think ‘high risk, high reward’). Best of all though, bitcoins can be handled by scripted online ‘robots’ which means you can create entire ‘algobusinesses’ that involve automatically investing your cash and growing your assets without you having to do anything. Nancy Baker, the author of this article, is a freelance blogger who is currently writing for Aireus, leading providers of POS software for restaurants. She is brilliant with software and enjoys experimenting and reviewing the latest technological advancements. I am Nancy, a tech enthusiast and freelance blogger by profession. I enjoy researching and writing about the latest gadgets that hit the market, which is what led me to this blog. What are the Risks in Buying Electronics Online in India?